Apr 16 2019 - Fur Europe's flagship youth project, the Fur Summer School, returns once again to take 26 young people on a journey across the fur value chain and enable them to understand how fur fits with slow fashion and sustainability. 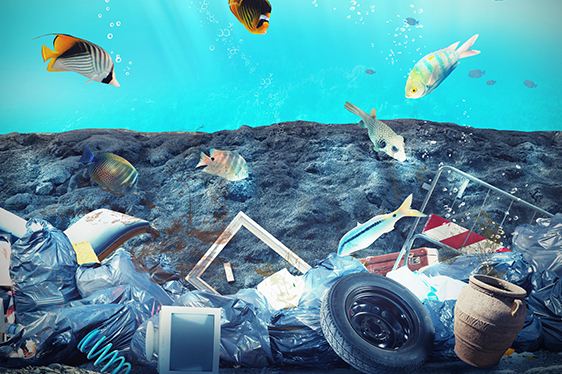 Entitled “From Waste to Gold,” each year the summer school takes place in Kastoria and Siatista in Greece, at the very heart of the oldest fur hub in Europe. It brings together young people with various backgrounds keen to explore fur from multiple angles such as craft, sustainability, design, business models, ethics, marketing and communication. 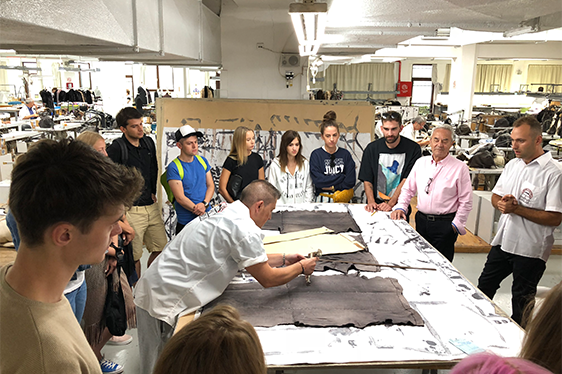 Combining both theoretical and practical exercises with visits to fur-related facilities, the Fur Summer School enables young people to foster entrepreneurship skills and connects with established fur business. No better place to start this journey than a region with a 1400-year history in fur. Kastoria and Siatista are home to thousands of skilled fur practitioners and manufacturers who continuously reinvent the ways to use fur in fashion. However, the region is not solely about manufacturing. Farmers in the nearby farms take care of the animals day today, while dressers and dyers make sure pelts are processed sustainably and with care of the environment. A bio-plant turns the waste from farms into electricity and other resources so that nothing is ever wasted. This way the loop of production closes to form the perfect circular economy, which is the engine of the region. This behind-the-scenes experience allows young people to learn about fur from farm to fashion. The Fur Summer school will take place between 23 August - 1 September. Participants don't need any experience with fur. The only requirement is a deep interest in the topic of fur and sustainability and a desire to learn. Find out all the details about the application process here. Apr 16 2019 - Despite massive protests from the animal lobby the European Commission have confirmed the establishing of a new EU supported animal welfare centre focusing on fur animals. International animal lobby NGO Four Paws has called the Commission’s plan “an unprecedented scandal”, but in spite of the massive protests, the Commission has now launched the call for European universities, who in cooperation will form the so-called EU Reference Centre for Animal Welfare. The centre will start in January 2020, and its focus is fur farmed species in addition to poultry and rabbits. “It’s beyond my understanding how animal welfare NGOs can be against more animal welfare research, but I applaud the Commission for siding with science, not populistic opinion, in this matter,” Mette Lykke Nielsen, CEO of Fur Europe said. In January, the European Commission added the fur sector’s animal welfare programme WelFur to the European Commission’s Self-Regulation Database. It is the first time ever an animal welfare programme has been added to this database, and it means the animal welfare programme has been scrutinised by the European Commission’s experts and found credible and robust enough for legislation purposes. The Brussels-based umbrella organisation Eurogroup for Animals who organises the protests against Commissioner Andriukaitis, encourages European Parliament election candidates to “oppose initiatives which provide EU endorsement to the fur industry”, but the animal lobby’s current focus on fur does not worry Mette Lykke Nielsen: “It is exactly because of many years’ pressure from the surrounding society the European fur sector is way ahead on animal welfare. We welcome the decision of the European Commission to include fur animals in the next EU hub for animal welfare expertise in Europe. It stresses that EU holds fur farming in high regard because we are working professionally with animal welfare, and we are demonstrating this with the ongoing implementation of our science-based animal welfare programme WelFur. The animal lobby has worked intensively to prevent fur from being included in the reference centre. It appears to me that by doing this they reveal their intentions are guided by ideology rather than a genuine wish to improve animal welfare,” Mette Lykke Nielsen says. The purpose of the EU reference centres for animal welfare is to gather existing scientific knowledge and contribute to the dissemination of good practices on animal welfare in the EU. The scientific and technical expertise of the centres are to be used to carrying out studies and developing methods for animal welfare assessment and –improvement. Feb 28 2019 - Design students from Viennese fashion school Sieben-Eichengasse have again competed in the Red Fox Austria Award competition last weekend and demonstrated how nature conservation and fashion design can go hand in hand towards sustainability. Besides the design student award, there is also an award for professional furriers. True to tradition winning designs were announced at the Hohe Jagd & Fischerei fair in Salzburg last weekend, an international event hosting more than 45.000 guests.Responsibility’. 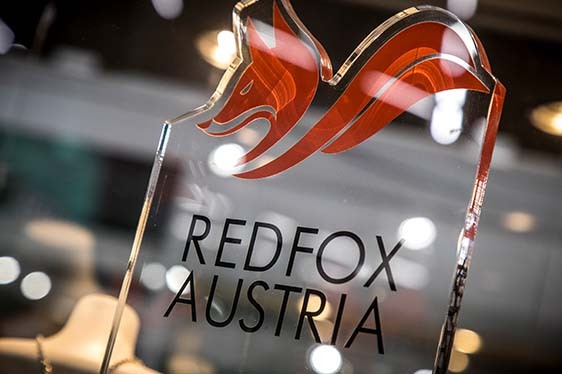 The Red Fox Austria Award was initiated in 2007, in order to demonstrate to the larger public what creative possibilities there are for the use of the Austrian red fox. Every year 50.000-60.000 red foxes are shot in Austria for conservation purposes. Some 8.000 foxes are pelted and utilised by national furriers – and some again are used in the annual Red Fox Award. “Fur is a natural, biodegradable material, and when you combine that with quality craftsmanship and interesting design, you have a product consumers care about and appreciate for a long time. We give value to waste, and the Red Fox Award works to make people aware of the sustainability qualities of fur,” says Otmar Sladky, President of the Austrian furriers’ guild says. Hunting is popular, but strictly regulated practice in Austria. Only licensed hunters are allowed to shoot foxes, yet the practice is supported by 75 per cent of the Austrians. Utilising the pelts for long-lasting garments adds an additional sustainability aspect to the fox hunting, and for the design students it is furthermore often their first opportunity to work with fur: “Fur is normally out of reach for students because it is too costly to experiment with, but here we have an otherwise unlikely group of hunters, furriers and students teaming up to create a sustainable alternative to fast fashion. It is very inspirational for everybody who is involved,” says Otmar Sladky. 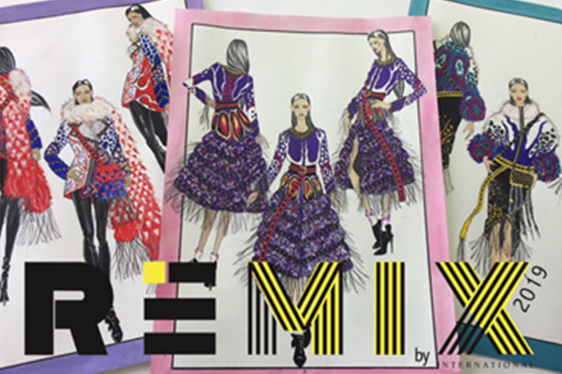 In addition to the national competition, the students are also given the opportunity to submit their creations for the international fashion design competition REMIX. Very appropriate to the Austrian award, the theme of this year’s REMIX competition was ‘Responsibility’. Feb 25 2019 - The 2017 Fur Summer School student Berivan Cemal won the most prestigious REMIX award for young fashion and fur design. The creative interpretation of this year’s theme Responsibility granted Berivan the support of the jury chaired by the Deputy Director of Vogue Italy and Head of Vogue Talents Sara Maino at the award ceremony in Milan last night. "Remix is an opportunity for the next generation of designers to experiment with and at the same time to pay attention to sustainability and work for a better future,’’ said Sara Sozzani Maino. The 27-year-old designer from the Netherlands started working with fur a few years ago after collaborating with FurLab Amsterdam. Later Berivan then took part in Fur Europe’s Summer School to study the supply chain and explore how fur fits with slow fashion and sustainability. ‘’My Remix collection is an investigation into my own immigrant background and the deep personal responsibility I feel to translate my heritage for generations to come through my designs and use of fur,’ said Berivan while describing the idea behind her mink blankets and avant-garde garments. The added that for her responsibility in fashion is mainly linked to sustainable production and minimising environmental impact. ‘’Beyond the fact, the mink is treated very well in Holland, mink is one of the few animals which are used in many industries, not only fashion – bones and oils are used to the fullest helping create bioenergy and beauty products, which also means waste is minimised. Besides using the seal and mink, I am also incorporating recycled wool and plastic as a symbol to preserve fashion and reject plastic fast fashion.'' Besides the recognition as a world-class young designer, Berivan gets a weeklong stay at Kopenhagen Furs design studio where she gets a new challenge – to turn 25 premium quality Kopenhagen Fur Mink skins into the most innovative fur design possible. The Silver REMIX award went to Huseyin Ozer, from Turkey, for creations were inspired by the stained-glass window of the Hagia Sophia. Dong Wang from China won the Saga Furs award ensuring him one week of fur innovation workshop in Saga Furs Design Centre. ‘’We have a new socially and environmentally aware generation that is currently crafting the future, and we are very proud to have young designers from over 23 countries this year applying to take part in REMIX eager to demonstrate how natural fur can be responsible,’’ said Mark Oaten, CEO of IFF. This was the 16th edition of the international competition which the International Fur Federation (IFF) organises with the support of Vogue Talents. Alongside the Deputy Director of Vogue Italy and Head of Vogue Talents Sara Maino Sozzani, the jury gathered together Gabriele Colangelo, Creative Director of Giada, the Danish designer Astrid Andersen, the fashion blogger Bryanboy and the Sustainability expert Samantha De Reviziis. 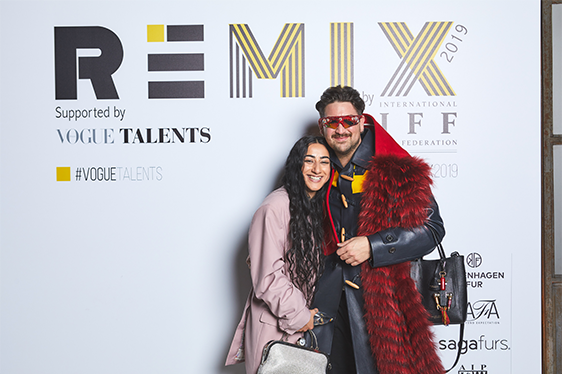 All the winners of REMIX 2019 will see their creations at the centre of in IFF’s upcoming fashion advertising campaign FUR NOW later this year. Feb 21 2019 - It is fashion week ‘season’ and true to tradition The One Milano fair takes place under the umbrella of Milan Fashion Week - and this year the organisers are spotting a new kind of exhibitors at The One Milano, the largest fur fair in Europe. 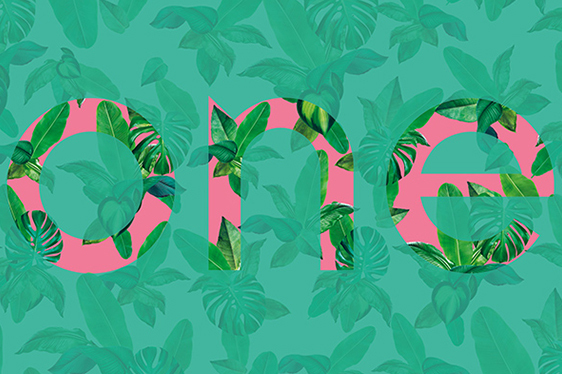 “This year we have a lot of new companies exhibiting at The One Milano. These are people coming from other textile industries, and we appreciate this because they bring a fresh view on things,” Roberto Tadini, member of The One Milano Board of Directors, says. This year’s fair brings in a total of 393 exhibitors and some 8.000 buyers representing all European countries in addition to buyers from more than 20 countries in Asia, as well as countries in the Americas. According to Roberto Tadini, the exhibitors at this year’s The One Milano reflects a general change in the fur trade in which the traditional fur manufacturers either adapt to a modern style or the business fade away. Combined with the many new companies, the overall impression of the fair is strong before it kicks off Friday 22 February. “The quality of the exhibitors is very good. These are people who understand consumers and have a fresh, cool and more modern view on fashion. The whole fashion industry is changing, and with the millennial consumers sustainability is becoming very important to fashion,” Roberto Tadini says. In an extension of this and supported by Vogue the international fur design competition REMIX 2019 works under the theme ‘Responsibility’. The REMIX show takes place Sunday and concludes a competition counting more than 1.000 design students from 25 countries. Feb 12 2019 - The CEO of Fur Europe takes up a challenge to answer any questions about fur. Going live on Twitter. Mette Lykke Nielsen commits to answer questions about fur farming, fashion and sustainability in a Q&A session that will take place on Wednesday 20th Feb at 11 am CET. ''I think it is important for a sector to be open and transparent, and we thought this could be a fun and more personal way for people to address the sector,'' says the CEO of Fur Europe. 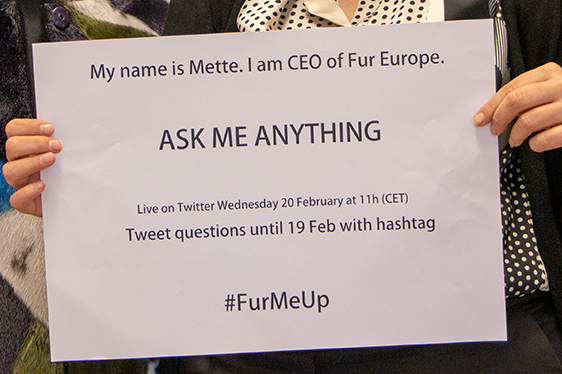 People can forward their questions on Twitter up until 19 February using the hashtag #FurMeUp. Feb 08 2019 - The finale of REMIX 2019 – a contest dedicated to young international designers, hosted by the International Fur Federation (IFF) and supported by Vogue Talents – the platform dedicated to the search, selection and visibility of talents, returns to Milan. An exceptional jury including, Sara Sozzani Maino, Gabriele Colangelo, Astrid Andersen, Bryanboy, and Samantha De Reviziis will declare the winners on the evening scheduled for February 24th. The sixteenth edition of REMIX returns to Milan during AW 19 Fashion Week. The theme for the international competition is: Responsibility, a theme which all participants will have to display through their own interpretation, through their creations. Since its inauguration in 2004, intended to support young designers all over the world, REMIX has given opportunities to thousands of students to become part of the teams of the most important fashion houses: from Astrid Andersen, who showcases her collections during London Fashion Week, and Nicolas Martin Garcia, who is part of the design team of Roberto Cavalli; to Roderick Buijs, enlisted by Louis Vuitton, Thom Barends, a product designer for Haider Ackermann, and Sally Bohan, a senior design at Patagonia. After a long selection phase, which began in September 2018, 10 finalists were chosen from scores of applicants from 23 countries. These 10 finalists will compete in the final on the evening of February 24th in Milan. The 10 finalists, from all over the world, are: Long Chen - Asia REMIX winner Yuliya Yuknovich - Eurasia REMIX winner Alessia Rose Legault - Canada Dong Wang - China Elina Aarela - Finland Christelle Tran-Thiet - France Saskia Reggel - Germany Berivan Cemal - Netherlands Huseyin Ozer - Turkey Sirapop Dechraksa - USA An exceptional jury chaired by Sara Sozzani Maino will crown the winners of the 2019 edition, who will then see their creations at the centre of IFF’s annual fashion advertising campaign: FUR NOW, which will be distributed worldwide in both print and digital, as well as on their social platforms and official website. This year, whoever comes out on top will be awarded the REMIX Gold prize, sponsored by Kopenhagen Furs, where they will receive 25 premium quality Kopenhagen Fur Mink skins to create with, as well as a paid trip to Copenhagen for a weeklong stay at their design studio. During this one-week trip, the winner will have the opportunity to interact with expert craftsmen and explore the newest and most advanced fur processing techniques. REMIX Silver prize winner, sponsored by North American Fur Auctions (NAFA), will receive an all-expenses paid trip to Studio NAFA 2019 at NAFA’s headquarters in Toronto, Canada. Studio NAFA was created to innovate and cultivate expertise in the fur industry. The winner of this prize will learn and practice working with fur through an advanced curriculum taught by master furriers. This intensive training equips the current and next generation of fur designers with technique knowledge, skills and passion for the craft. The final award of the night will be awarded by Saga Furs. The winner of the Saga Award will receive an all-expense paid trip to Saga Furs Design Centre for a one week technical training course. Here they will attend a fur innovation workshop gaining access to Saga Furs 3,000 plus craft techniques archive. Mark Oaten, CEO of IFF states: "We are very proud to be representing one of the most sustainable and natural material in the fashion industry and we keep encouraging young talent to get involved. The level of young designers that we see over the years at REMIX amazes me every time. Comparing creative minds around the world and showing their skills and abilities are key to maintaining this innovative, vital and modern industry. REMIX continues and will continue to push the boundaries of our industry, helping to change the perception of fur". "The new generation is our future. Never before in our history has it been so essential to look at sustainability and start thinking about producing in a sustainable way. Remix gives designers the opportunity to enhance the concept of sustainability by creating ad hoc projects," says Sara Sozzani Maino, Deputy Editor in Chief Vogue Italy and Head of Vogue Talents. Jan 30 2019 - A fur farm waste product becomes sustainable yarn for fashion. That seems to be the result of the ReUseFoxHair (RUFH) project, administered by Centria University of Applied Sciences, Finland. The project started with the idea of utilising the hair foxes drop before growing their summer coat. The goal was to test if it would be possible to use loose hair into the production of abrasive tools and polishing pads which the wood and automobile industries use during the finalising painting processes. ‘’Everything started when we did a company visit at Mirka Ltd’s premises with our International Business students; we saw that they produced polish pads made from sheep’s wool. That was when I thought that Blue Fox hair surplus could also be used as a material for the polishing pad. I later called the company’s product developer, and he said the idea sounded utterly insane, but good’’, explains fur expert and Project Manager Pia Blomström. Between the company, Centria University and public funding from the Regional Council of Ostrobothnia an experiment was set up to test out the options on a mini mill. ‘’When we first went to visit the mini mill with our fox hair, we ended up spending the whole day there testing the fur with the spinning mill’s staff. A few artisans appeared during our visit, having heard that something unusual was happening, they were eager to try too,’’ Blomström says. During the test, however, the Blue Fox hair proved too short to be used as originally intended. Instead, the research group came up with a discovery: Combining the Blue Fox hair with longer fibres such as alpaca and wild silk gives enough strength and length to create a yarn that is usable. ‘’By trying different combinations, we ended coming up with an extremely beautiful yarn, which will probably become a new yarn to be used in the fashion industry. The yarn can both be knitted and woven, ‘’Blomström explains. 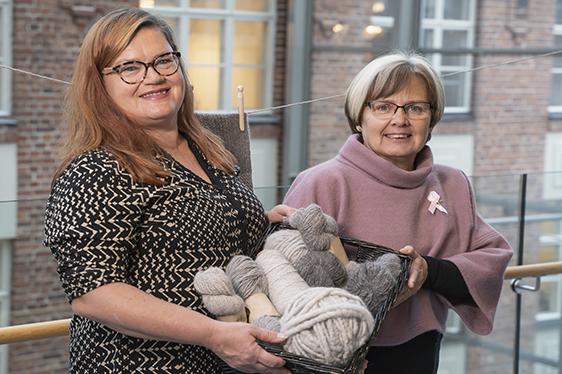 The experiment took place last fall, and the new yarn has yet to be put in production, but it demonstrated how innovation could turn waste into something beautiful and at the same time contribute to a circular economy. 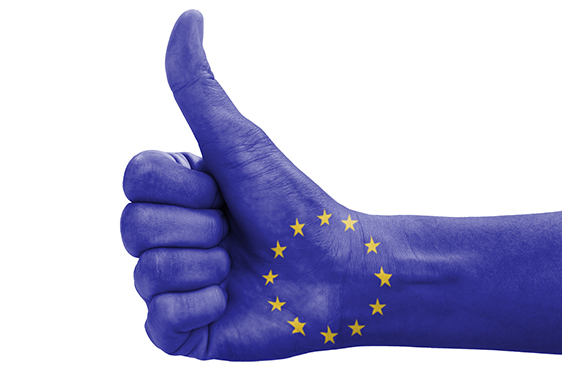 Jan 16 2019 - The European fur sector’s animal welfare programme WelFur has been endorsed by the European Commission as a Self-Regulation and Co-Regulation Initiative. It is the first animal welfare programme ever to be promoted in the Commission’s databaseof so-called ‘soft law’ initiatives. “The European Commission does not promote whitewashing, so it is a recognition of the credibility of WelFur and it shows the fur industry works responsibly with animal welfare and society,” Mette Lykke Nielsen, CEO of Fur Europe, says. Fur Europe is the umbrella organisation for the whole value chain of the European fur sector. Amongst other things, the Commission’s description of WelFur reads: “WelFur is a science-based, practical and reliable on-farm assessment systems as an instrument to monitor and improve welfare and demonstrate, in a transparent way, good animal welfare practices.” All programmes promoted under the Self-Regulation and Co-Regulation Initiative must go through an evaluation process in which the programmes are assessed against a range of principles, including stakeholder participation, transparency, reliability, feasibility and legal compliance. Consequently, programmes promoted under the Self-Regulation and Co-Regulation Initiative are quite often the backdrop for binding legislation, and this is the very purpose for Fur Europe. “Fur Europe supports the idea of taking binding animal welfare legislation to the next level, whether this is at national or EU levels. WelFur assesses the animals rather than the housing system. It is dynamic and future-proof, and it comes with serious sanctions towards non-complying farmers. If someone looks at fur animal legislation, there is real no reason to look elsewhere, because WelFur is exactly what animal experts recommend,” Mette Lykke Nielsen says. 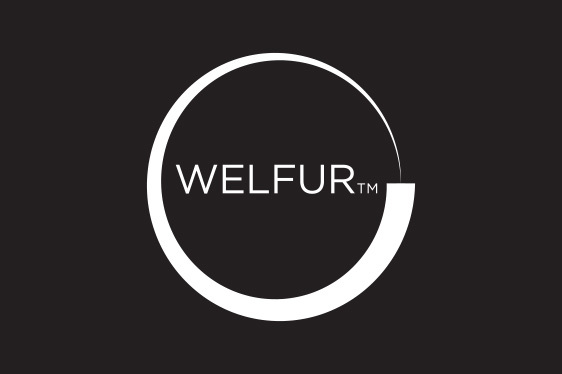 WelFur is developed by independent scientists at seven European universities, and is being implemented on 3.500 European mink and fox farms in the period 2017-2020. Oct 04 2018 - Today, the International Fur Federation (IFF) officially launched the FURMARK program in Paris. 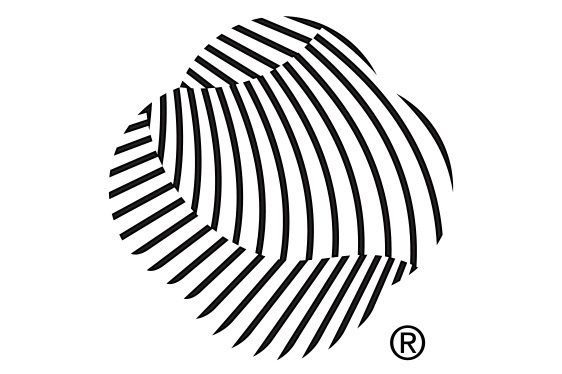 FURMARK is the international fur community's comprehensive certification and traceability scheme. The program is based on three key principles: science, independent, third-party inspection and transparency. The FURMARK label will demonstrate the sustainability of the fur industry and gives consumers the confidence to select fur as a natural and sustainable choice. FURMARK merges five existing labels in Europe and across the world, such as WelFur at the European level. FURMARK goes beyond animal welfare and includes the dressing and dyeing process. The process will be certified to ensure human health and environmental sustainability. The IFF expects a maximum of 30 dressing and dyeing companies in the world to be certified. The program will be ready for roll out in 2020.